The World Tour 2017 is all about expansion which why this season we couldn’t miss out on a chance to go “down-under”. On October 27th – 29th the HWBOT World Tour will roll into town at Australia’s largest gaming expo, PAX Australia 2017! 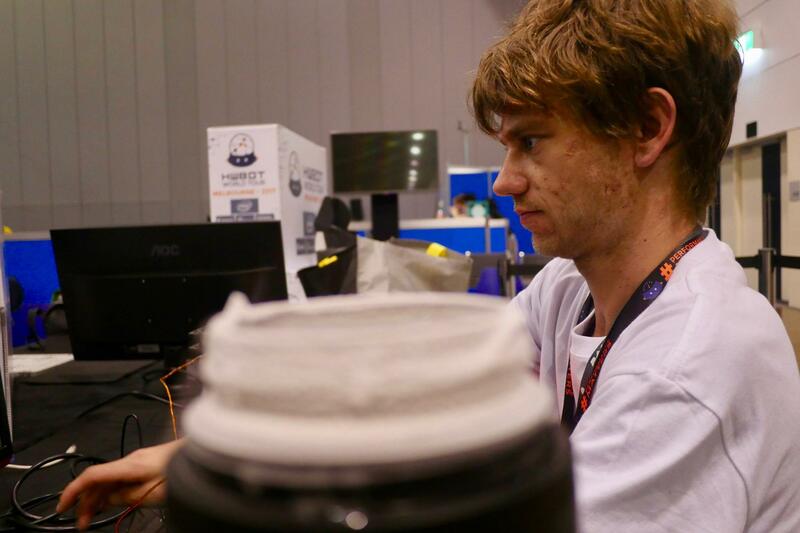 Hosted at the Melbourne Convention Center in Victoria, South East Australia, the PAX Australia gaming expo is the ideal place to showcase the art of Overclocking to a broad audience of the country’s most enthusiastic gamers. 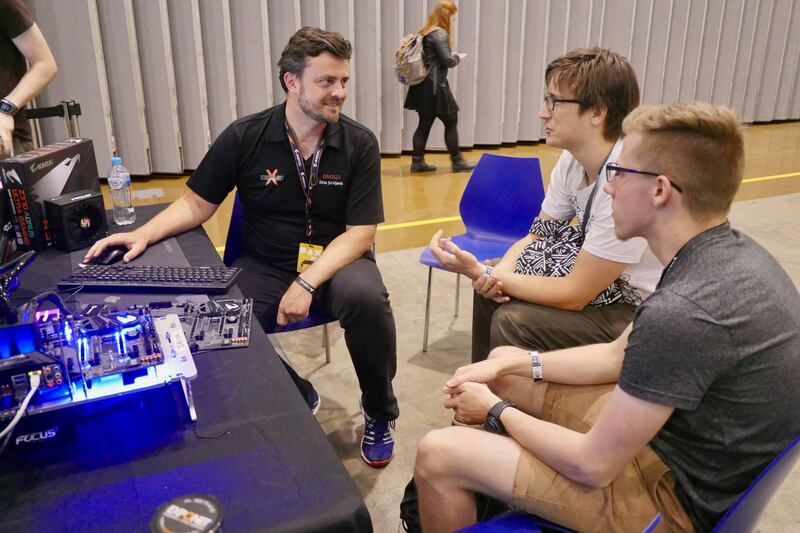 All PAX AUS 2017 attendees are invited to discover what overclock is all about for themselves at our free OC Workshops. Using the latest hardware provided by our partners, experienced overclockers will host 30 minute workshop sessions that teach you the basics of overclocking a PC. Topics will includes how to tune the CPU to make the PC run faster including adjusting the voltage settings to get more out of the CPU and much more that will to help you raise your score. Once the workshop session is complete, PAX AUS attendees will be given the chance to submit their best score to the OC-ESPORTS platform using the PCs that we have set up at the show. The idea is to score as highly as possible and put yourself in the frame to be one of four overclockers invited to compete in the Melbourne 2017 Ambient contest on the second day. Prizes from our hardware sponsors will be available for the winners! The Overclockers Gathering is place for overclockers to meet and enjoy overclocking together in a relaxed environment with lots of LN2 provided. The event is a BYOC (Bring Your Own Computer) event. To take part you need to purchase an LN2 ticket via this EventBrite event page . The LN2 ticket also includes an entrance ticket to PAX AUS 2017, and will also allow you to take part in the Overclocking World Championship – Melbourne 2017 Qualifier contest (see below). At each stop of the HWBOT World Tour 2017 an Overclocking World Championship Qualifier contest is held. 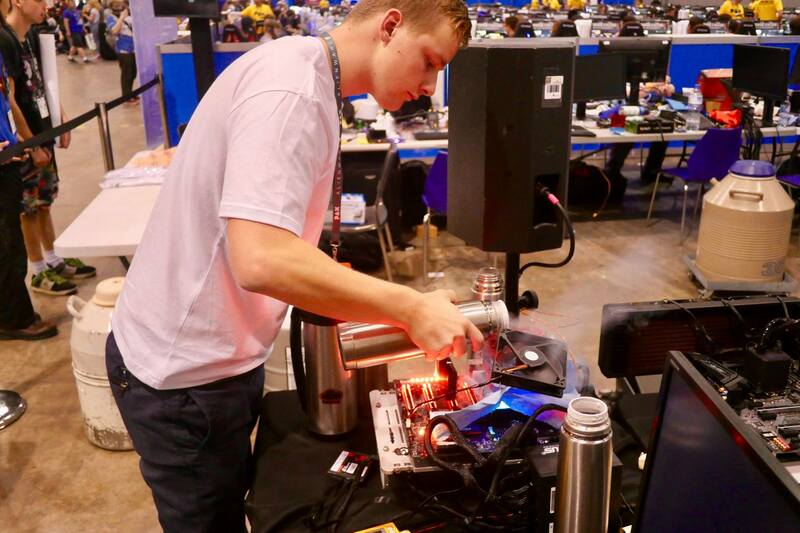 These are extreme overclocking contests where the region’s top overclocking talent are invited to compete head to head for the ultimate prize – a ticket to the OCWC Final at the end of the year. The OCWC Melbourne 2017 Qualifier contest will consist of a qualification round on October 29th where competing overclockers will be given three hours to score as highly as possible in three benchmarks. Scores will be be submitted to the OC-ESPORTS platform. The four highest scorers across all stages will be invited back to compete later on that day. CPUs will be provided by HWBOT and drawn at random with Semi-Final 1v1 matches, followed by Bronze Final and Grand Final 1v1 matches. All Semi-Final and Final matches will involve 1v1 matches. Each match lasts 30 minutes and starts with a benchmark draw where a benchmark is drawn from a pool of eight different benchmark challenges. Each overclocker has one veto that he can use to avoid an unfavorable benchmark. Processors will be drawn at random with DDR4 and SSDs (OS) provided by HWBOT. The overclocker with highest score after 30 mins wins. All overclockers in possession of an LN2 ticket are invited to participate in the OCWC Melbourne 2017 Qualifier contest. Tickets are available here on this Eventbrite page. You can learn more about the structure, rules and hardware restrictions in place for the OCWC Melbourne 2017 Qualifier contest here on this news post.